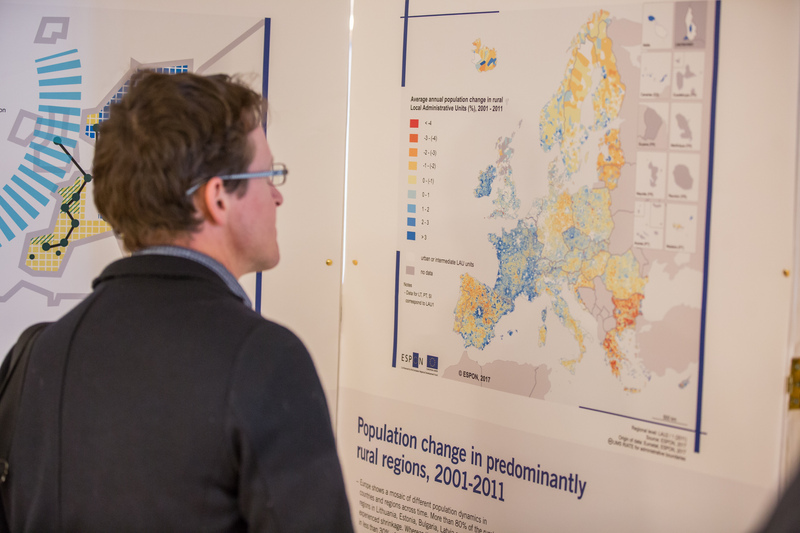 November 2014 - Over the last years, the movement in favour of an integrated European urban policy has gained momentum. The importance of cities has been highlighted by the European Commission, and a public consultation over a future European Urban Agenda has been organised over the past months. Improving urban quality of life, addressing social challenges in cities, facilitating mobility and communications and ensuring growth and job creation are important and interlinked objectives. Territorial evidence can support this objective by helping to compare cities within and outside Europe, highlighting their respective strengths and weaknesses. 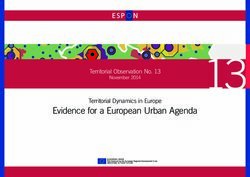 ESPON has developed a wealth of knowledge and evidence relating to the territorial dimension of the European urban fabric. The purpose of this Territorial Observation is to gather together some of the key messages from a selection of ESPON projects that have dealt with different aspects of urban development and on the role of cities in territorial development. ESPON Territorial Observation No. 13 on Evidence for a European Urban Agenda is available below. The economic crisis has witnessed the most severe economic downturn in the history of the European Union and has reversed a long trend of converging GDP and employment rates. Yet not all regions experienced economic decline and rates of recovery have varied greatly.